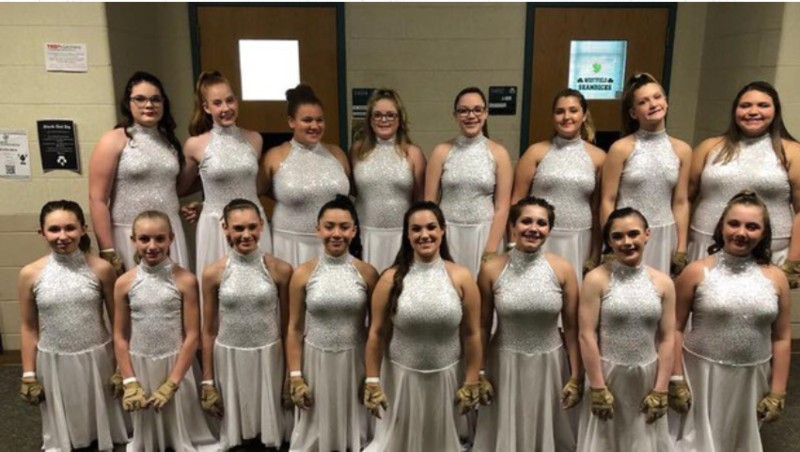 ​​The Franklin Central Band family strives to create a challenging musical environment that encourages excellence through high expectations, hard work, compassion, support, and friendship. Each student is fostered by positive relationships with other students, staff, and community members who are actively involved in the educational process and creating unforgettable musical experiences. Order Your FC Bands Jacket! Please send photos and video you wish to share to media@fcbands.org. Also, a shared link to your Google Drive, OneDrive or Dropbox folder containing your photos is even better. 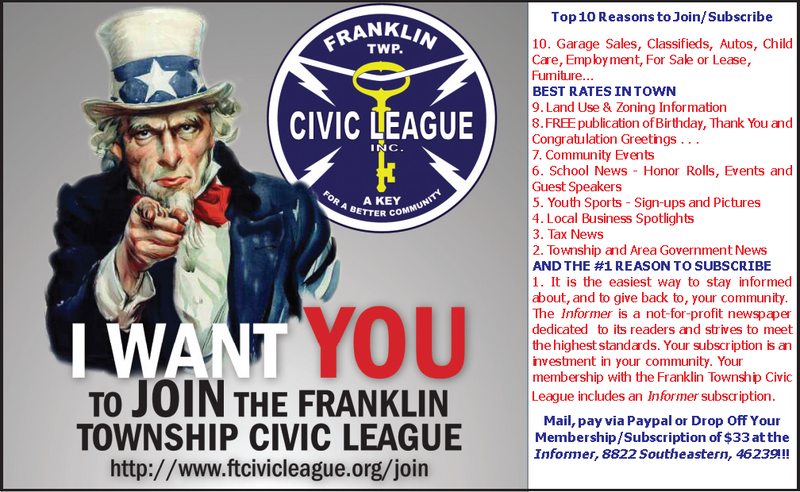 The FC Band will receive $10 for each membership. Click Here to Sign Up.